It’s that time of year, with Christmas round the corner businesses are looking for ways to increase their sales over the festive period. We here at ParcelBroker believe this is a great opportunity to sell even more and have put together 5 tips to ensure you’re making the most of the holidays. 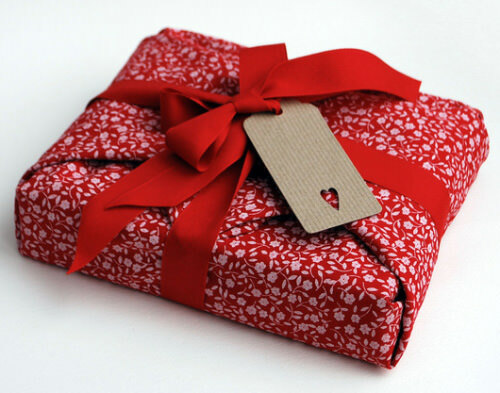 Customers buying gifts will appreciate the added option of gift wrapping or the ability to add personalised messages, saving them both time and money. It’s wise to promote these options both on product pages and at the checkout ensuring you make the most of a quick revenue boost – plus it could be the extra reason a customer needs to buy from you. You could include images, a specific page outlining your gift wrapping service and possibly make it a default step in the checkout process to increase usage of this feature. 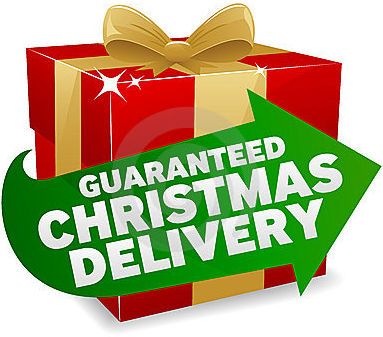 Customers are often concerned about returns, especially around Christmas. 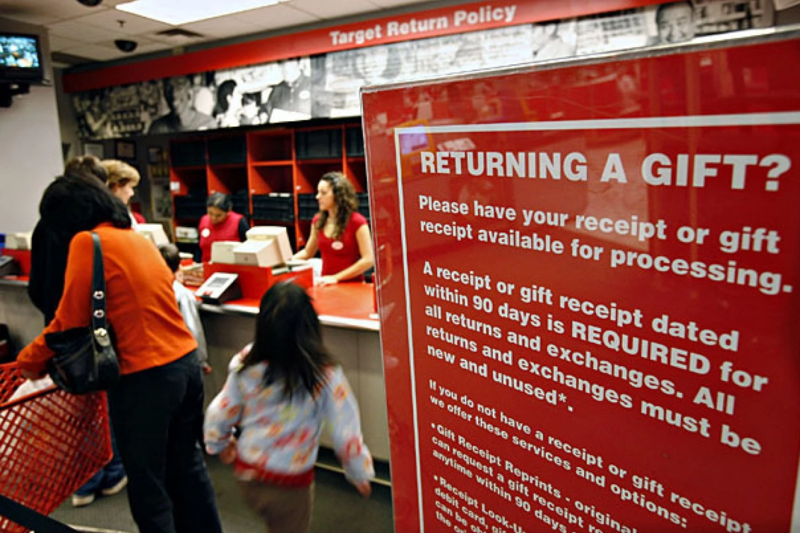 Customers will want to know if and how they can return presents. You could even look to extend your returns policy, for example if it is usually 30 days extend this to 60 days and highlight this on the website. Whatever you decide to do, be sure to display this clearly across your website to maximise interest. As a statistic 87% of people are more likely to shop on a site if it has free returns. 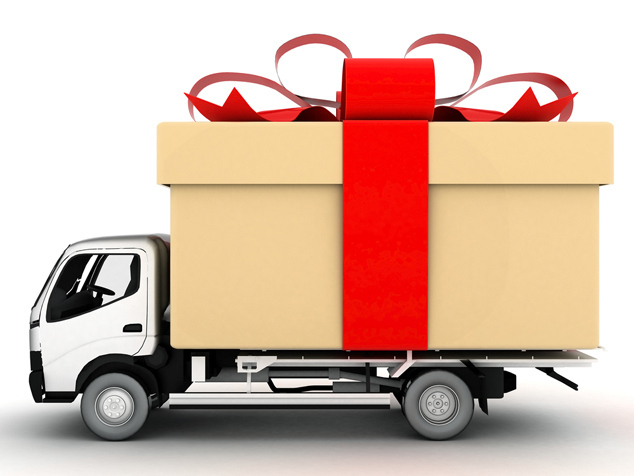 Getting gifts to arrive on time is what worries customers the most during the run up to the Christmas period. You should always ensure your last order dates are very clear, you could even create a specific ‘last order dates’ page. Displaying a notification bar at the top of the page across your site can make this clearer, and will clear any customer concerns without them needing to find a page which gives the details. Also be sure to make it clear when the shipping dates are for international delivery as this is often overlooked by most businesses. Placing a countdown to Christmas can be a strong conversion driver on your site. By creating a sense of urgency, people are reminded to stop procrastinating and make their order right away. In A/B tests, Conversion Factory has regularly seen double digit conversion increases by adding a countdown before key dates. You could try linking directly to a widget allowing you to find the last delivery date. Similarly, Amazon have a countdown to the last delivery date to ensure that people are aware and to increase the sense of urgency. With new games consoles, smartphones, money and gift vouchers, there are plenty of shoppers willing to spend over the Christmas period (even Christmas day) so be sure to take advantage. 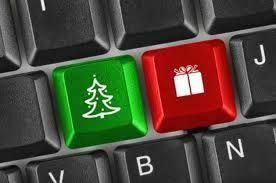 Remember to update your site on Christmas day with updated content and don’t forget to notify them of any sales! So there we have it, hopefully these tips will help you on your way to maximising your business profits over Christmas. Got any other tips you feel would help? Be sure to share them below!